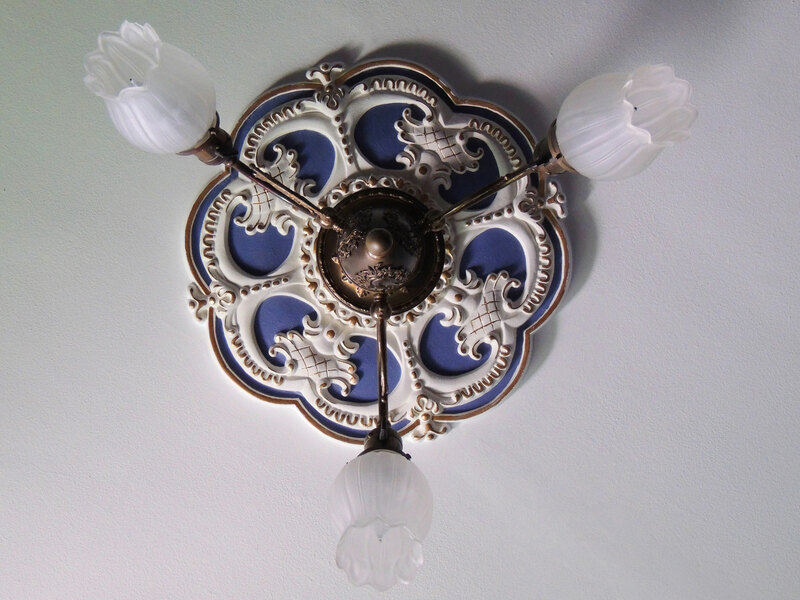 The Rotherham Ceiling Medallion is a classic looking piece that will truly define any room. 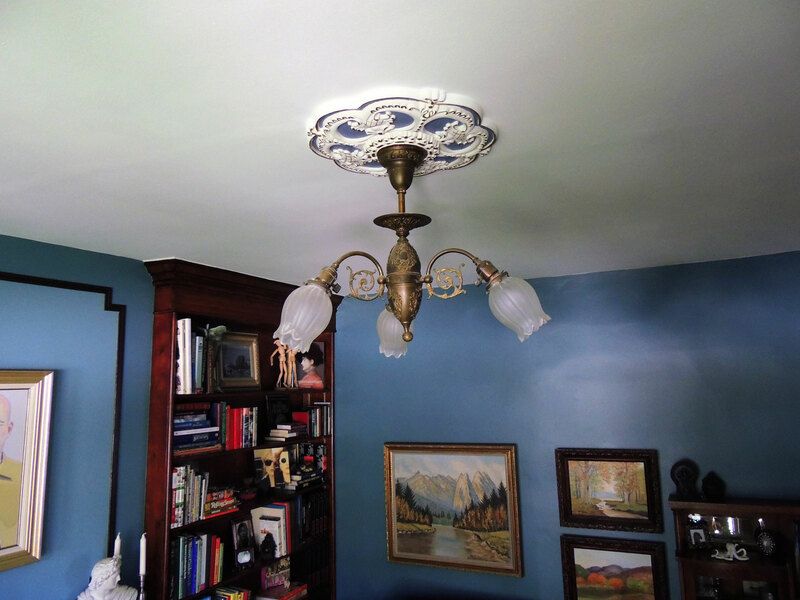 Randolph from Salt Lake City, Utah sent in pictures of his medallion with a beautiful custom finish. Nice job!